PUBG mobile was launched in March 2018. There is a Lite version of the game being tested for launch in India to run on low end smartphones. Calling PUBG a popular game would be an understatement. The famed Battle Royale game has achieved an install base of 100 million on smartphones. To recall, PUBG mobile was launched on March 19, 2018. In the 4 months since launch, the game has garnered 14 million daily active users, excluding those in China, Japan and Korea. “We want to thank our committed development team at Lightspeed and Quantum Studios and especially thank the devoted players around the world that continue to inspire us with their passion and dedication. We will continue to set the bar for mobile gaming and look to deliver even more great content to our players later this year," said Tencent's Vincent Wang. If you can’t play PUBG on your current smartphone, then worry not. Tencent Games has announced PUBG Mobile Lite. The game will work the same as it does on Android devices with the change being in the size of the map and the maximum number of active players. The size of the map is considerably smaller and the maximum number of players on a map is limited to 40 instead of 100. 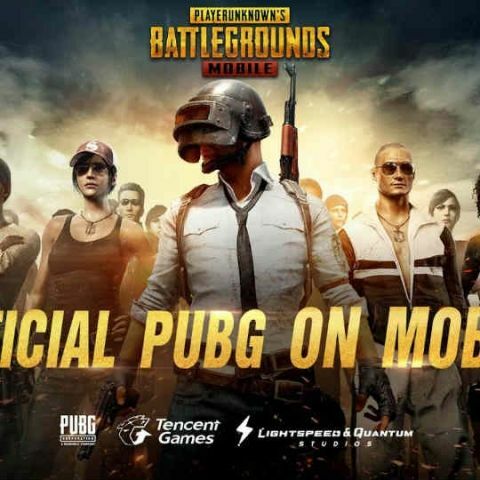 The catch is that PUBG Mobile Lite is available in the Philippines only and as of writing this story, there is no information available on when the lightweight version of the game will launch to other markets. Speaking of Battle Royale games, Fortnite is finally available on Android devices. The game is in Beta and was exclusive to Samsung devices till August 12. From August 12, those with high end Android devices will be able to play the game on their smartphones. Fortnite will not be available through the Google Play store. Users will have to download the APK from Epic Games. You can read more about it here.